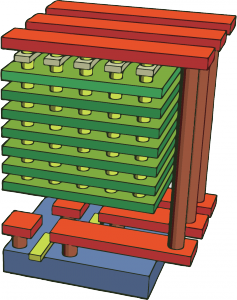 This is the second of four posts in our NAND flash ecosystem blog series. Toshiba invented NAND flash in 1987 (aka 2D or Planar NAND). So for the best part of 30 years, 2D NAND has been used. 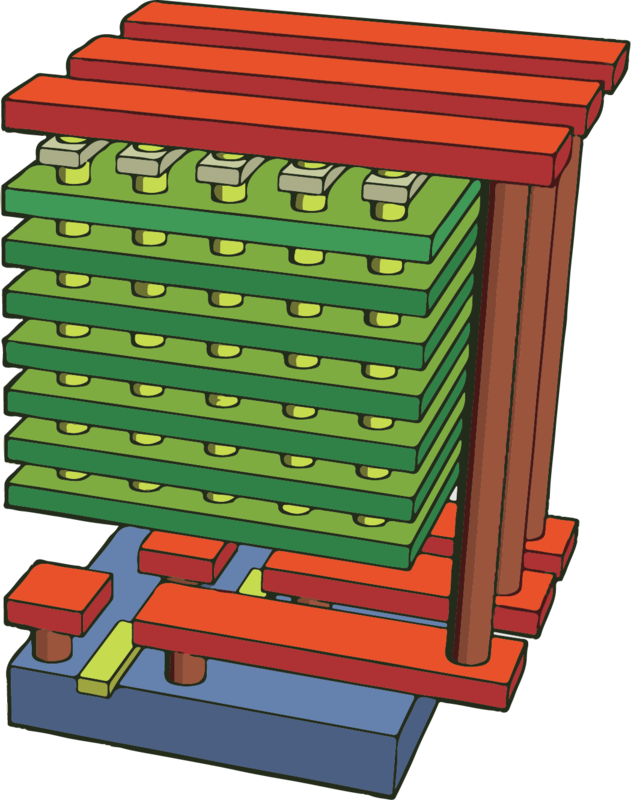 But now 3D NAND is replacing 2D. Why is 3D taking over? Well, the ever increasing demand for solid state drives (SSDs) and other storage solutions that go into datacenters and our mobile devices, such as smartphones, tablets and laptops, has contributed to the increasing demand for 3D NAND flash memory. The 3D NAND flash memory market accounted for $5.2 billion in 2015 and forecasts that the global market is anticipated to grow over $39 billion by 2022, with a CAGR of 33.7% from 2016 to 2022. Below is a brief history regarding the 3D NAND timeline.